Deal: Join by August 31 and get your first year of Creative Cloud membership for only $29.99/month. Valid for existing CS product owners. 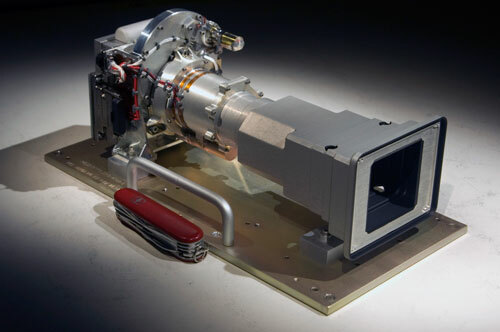 This is the camera on board the Mars rover Curiosity. Panasonic released waterproof & shockproof anti magnetic SD cards. 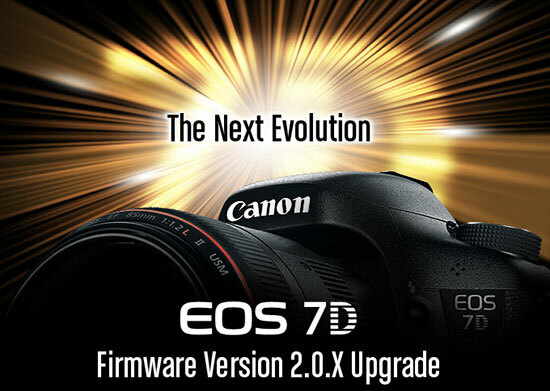 Canon released firmware update v2.0.0 for EOS 7D DSLR camera. 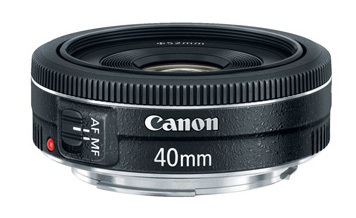 Canon issued a product advisory for the EF40mm f/2.8 STM: the AF may not operate correctly. 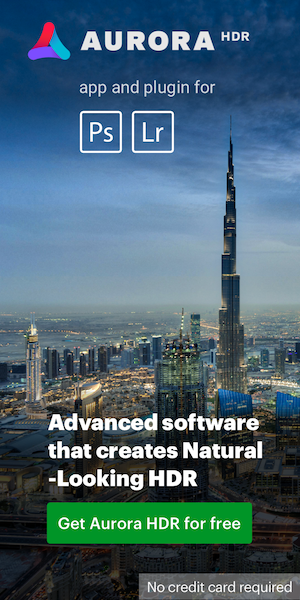 This entry was posted in Adobe, Canon, Panasonic. Bookmark the permalink. Trackbacks are closed, but you can post a comment.